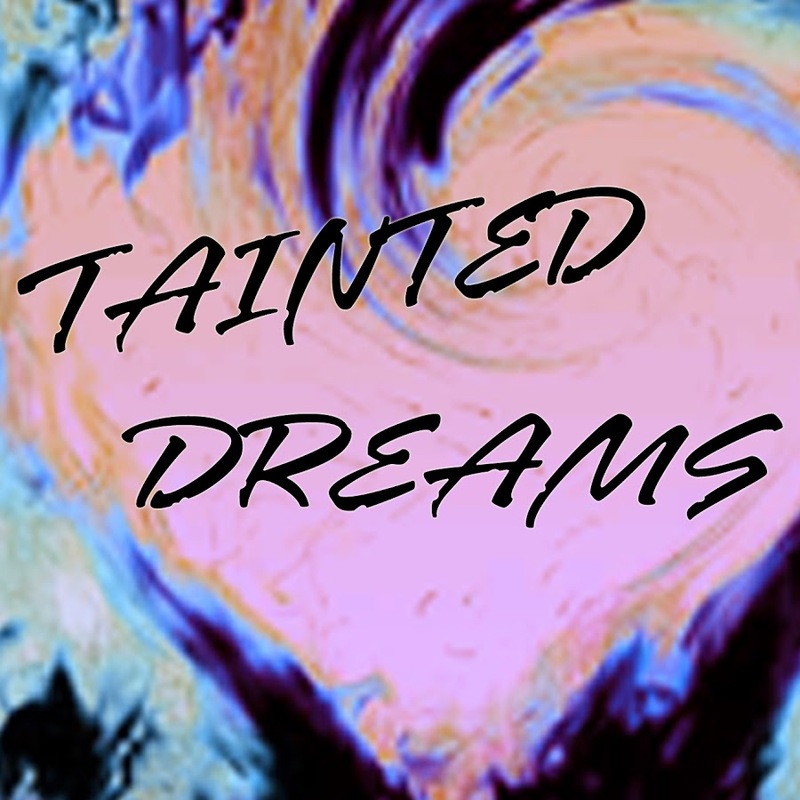 TAINTED DREAMS, the Emmy-nominated digital drama series created by Sonia Blangiardo, will begin streaming on Amazon Prime on December 26. The soap within a show, which boasts an all-star cast that includes Alicia Minshew (ex-Kendall, ALL MY CHILDREN), Walt Willey (ex-Jackson, AMC), Austin Peck (Austin, DAYS et al), Terri Conn (ex-Katie, AS THE WORLD TURNS) and Michael Lowry (ex-Jake, AMC), began production in 2013. “It’s been a long time coming and we are grateful that the fans will finally get to see the stories we have in store,” Blangiardo tells Digest. Links to direct everyone to the shows will also be posted at www.tainteddreams.com. TD will be available and free both to Amazon Prime (without ads) and non-prime members (with ads).